Choosing the right lighting fixtures for your dream home before it is even built is challenging. Be sure to do your research and learn from the pros – especially when it comes to a statement piece like a chandelier. Lightstyle in Orlando is an excellent resource for lighting design ideas and information, not to mention a huge catalog for browsing. 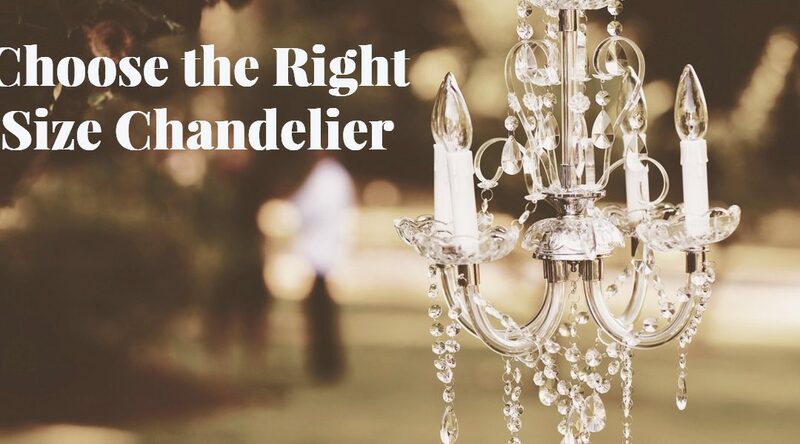 Follow the steps in the post below to make sure you’re choosing the right size chandelier. For additional help, contact Bev Acomb at (407) 852-1484. She can help you choose just the right light from their massive stock.